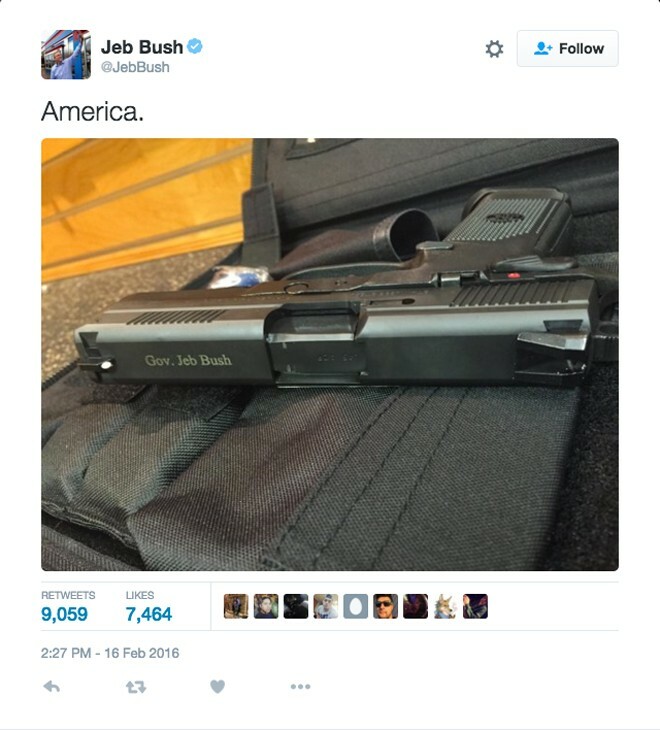 Is Jeb Bush's Twitter account the worst thing on the Internet today? Naturally, Bush's tweet led to much mockery on the Internet, from USA Today to political outlet The Hill to staid old TIME magazine to national security pariah and current Russia resident Edward Snowden, who tweeted "Delete your account" to Bush. Just days left to vote for the 2016 Best of the Inland Northwest!